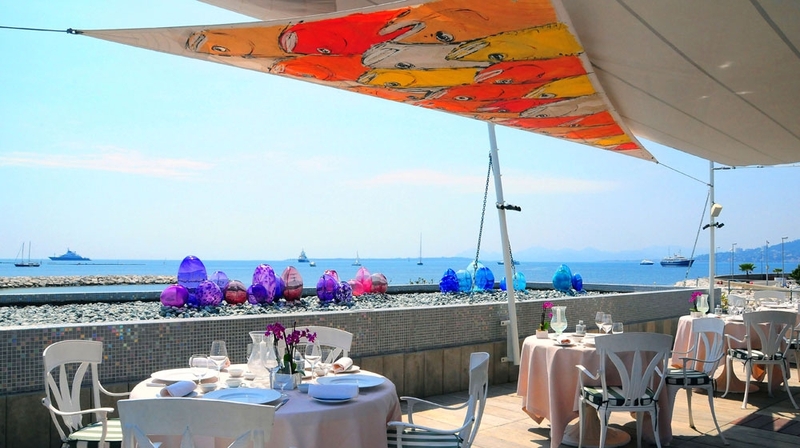 Above and beyond expectation, Cap d'Antibes Beach Hotel has as much glitter as the surrounding sea, with its polished glass and concrete planes. With previous guests ranging from Sophia Loren to Cary Grant, this hotel exudes glamour and style. 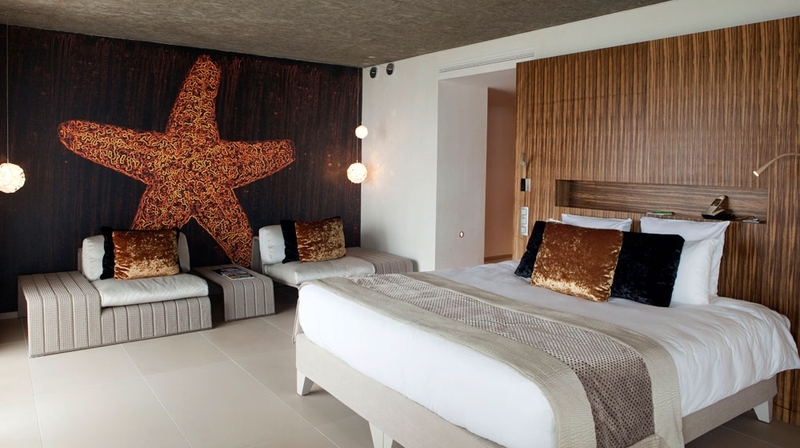 A beach-side boutique hotel delight. 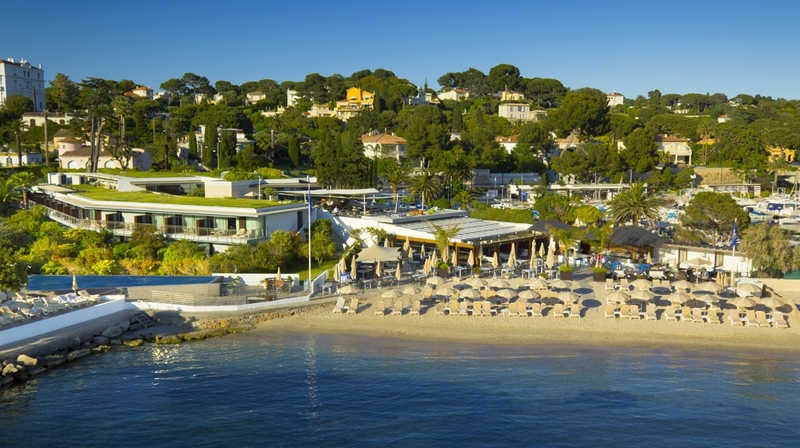 With panoramic views of the Lérins islands and the Esterel mountains, this unique hotel situated on the seaside offers 25 contemporary rooms and suites. 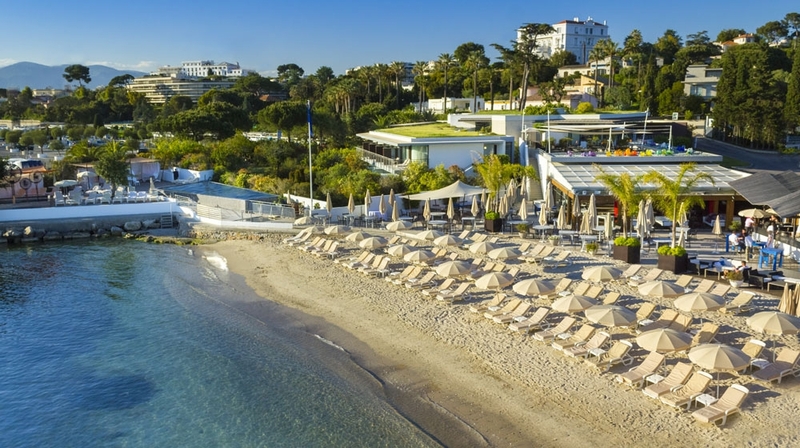 Surrounded by typical Mediterranean trees and plants and only a short distance to the buzzing areas of Cannes and Nice, Cap D'Antibes Beach hotel offers an experience of a lifetime. 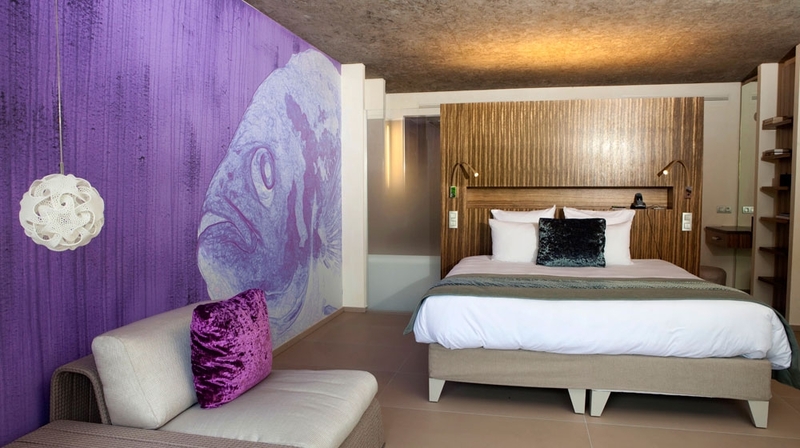 All 27 rooms and suites have attained perfect harmony between luxury, comfort and authenticity. Superbly designed, the rooms play on all the senses and thanks to the refinement of the furnishings, the colour and splendour of the interior decor, your stay has been designed for sheer enchantment, down to the very last detail. Each room opens out onto a vast terrace or private garden. 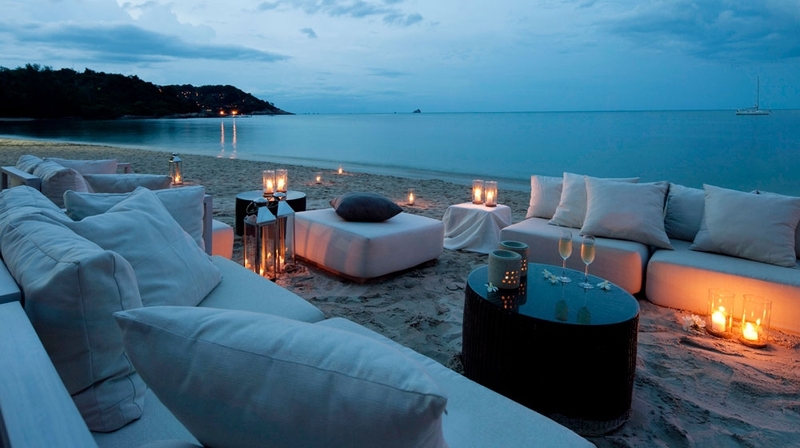 Step onto your own private beach and experience pure tranquility. The ideal place for savouring the thousand-and-one sensations offered by the Côte. 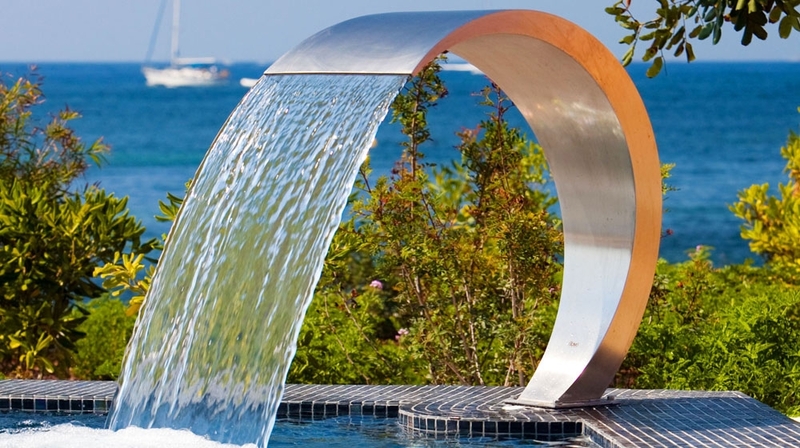 In an elegant setting, you will discover the soothing and beneficial effects of the summer beach spa. 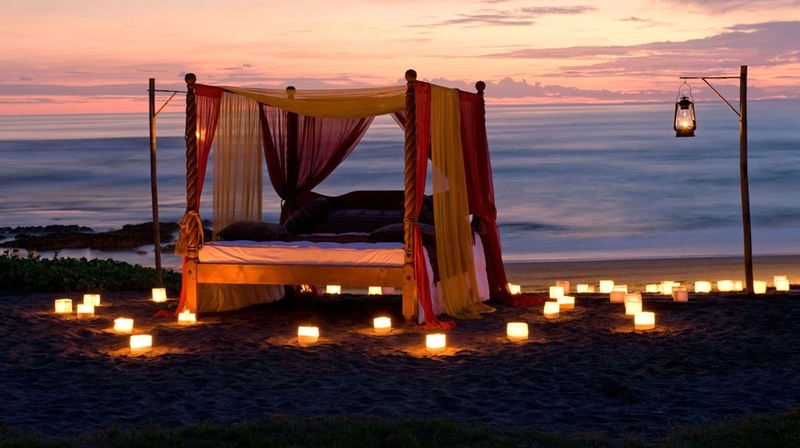 Even on a brief get-away, relax and treat your body and mind to specialised treatments designed with you in mind. In this magical hotel, the food can be nothing less that outstanding. 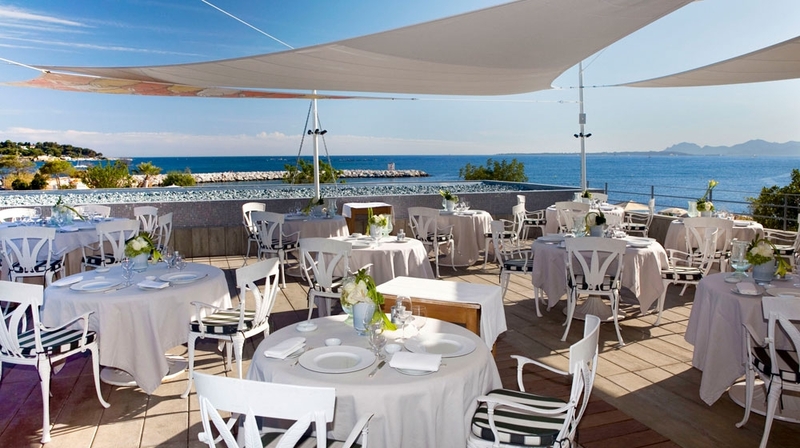 Le Cap D'Antibes offers two restaurants: Le Cap and Les Pecheurs. 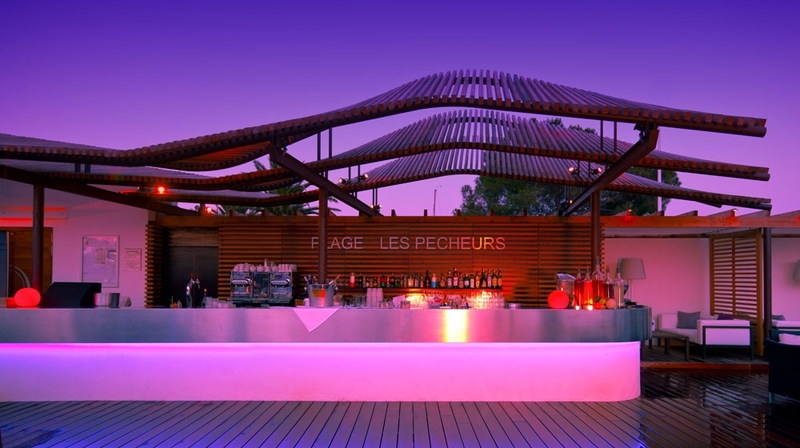 The cuisine in Les Pecheurs is creative and innovative, inspired by the flavours and fragrances from around the Mediterranean. 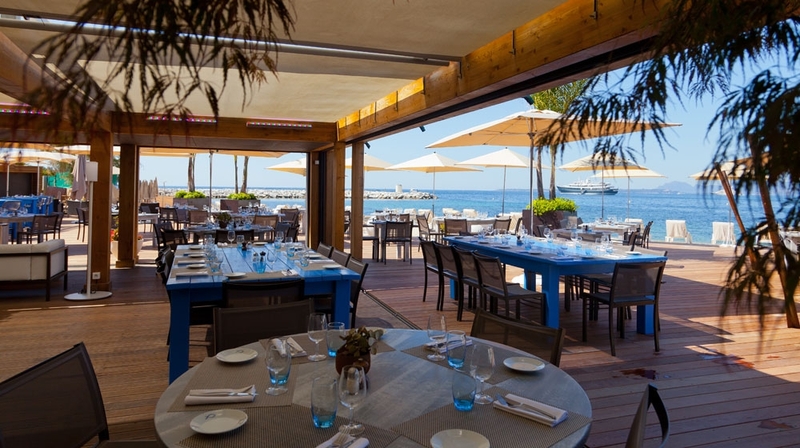 Le Cap, on the other hand invites you to relish tasty, unique dishes under the shade of carob trees, right at the water's edge. Transport to the museum of modern and contemporary art. 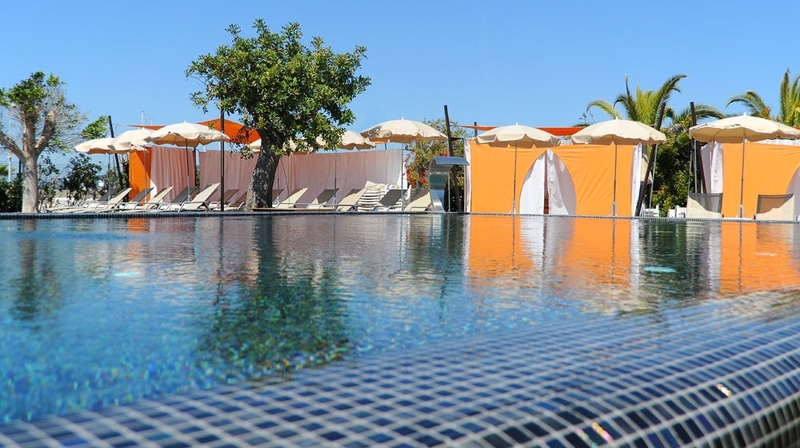 Experience the outdoor 'vitality' pool. By Plane: Nice airport is 25 minutes away from the hotel.